OLD IRVING PARK!!! HARD TO FIND UNIQUE PROPERTY APPROX 14,000 SF BUILDING WITH ABOUT 6,000 SF OF ADDITIONAL GARAGE/WAREHOUSE SPACE THAT SEATS ON A HUGE 97.5 X 175 LOT. 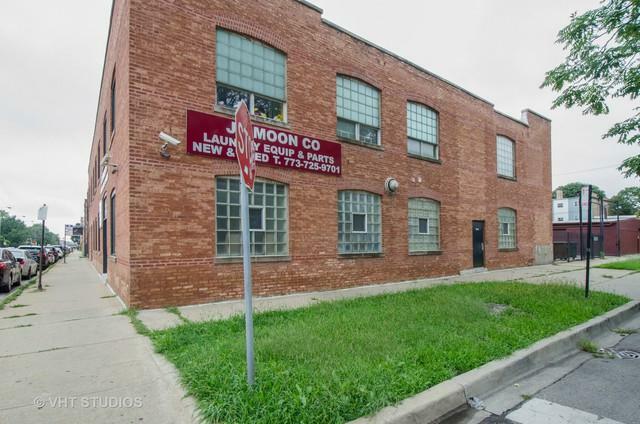 GREAT LOCATION CLOSE TO CTA BLUE LINE/METRA, I94 HWY, POPULAR RESTAURANTS & BREWERY. 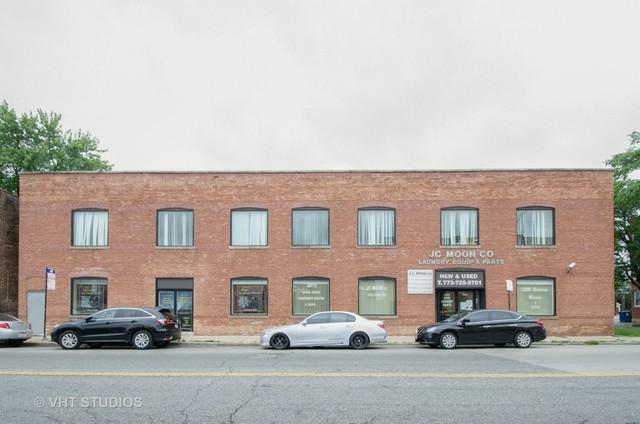 THIS BUILDING IS EXTREMELY WELL MAINTAINED & HAS TONES OF UPDATES. 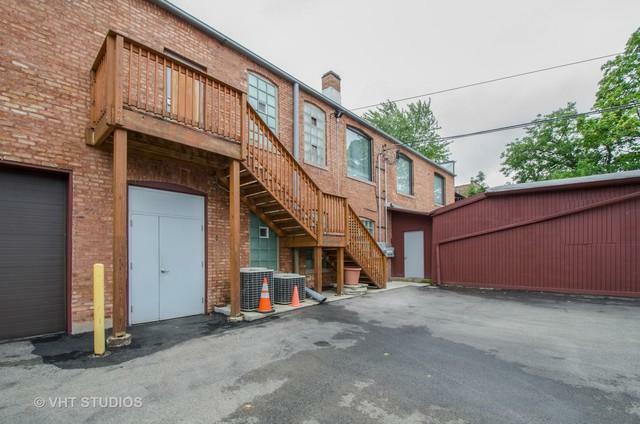 THE UPDATE LIST ARE TUCK POINTING 3 YR AGO, WINDOWS 3YR, ROOF 10 YR, FIRE EXIT 3 YR, 2ND FLOOR A/C 6YR, 2ND FLOOR HEATING SYSTEM 10 YR, MAIN DOOR & REAR DOOR REPLACED 3 YR, REAR OVERHEAD DOOR REPLACED 3 YR, NEWER SECURITY FENCE 3YR, NEWER PAVED PARKING 3YR, 2ND FLOOR AND PART OF THE FIRST FLOOR IS FULLY LEASED. 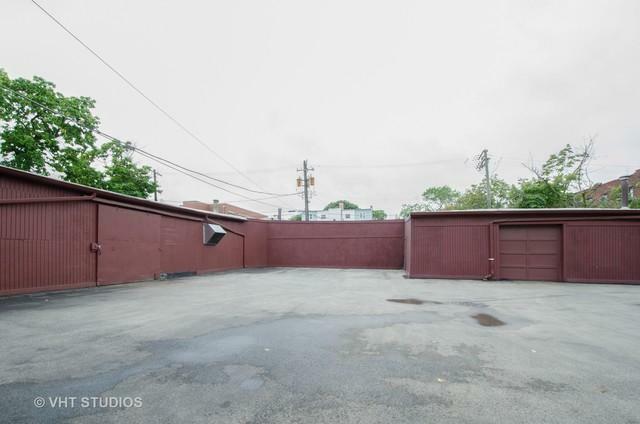 THIS PROPERTY IS IDEAL FOR USER OWNER THAT GETS RENTAL INCOME OR DUE TO THE LOCATION AND THE LOT SIZE, CAN BE REDEVELOPED TO MIXED USES CONDO DEVELOPMENT. A MUST SEE PROPERTY TO APPRECIATE.